My mission is to empower you. To help you be more mindful of your heart and listen to your body. To help you speak confidently. And when you feel triggered, to be able to sit with it, pause, and acknowledge what moves through you. On the outside, you seem ok. On the inside, you're carrying an enormous weight and worries that consume you. You're stuck. Wondering which way to go next. Time seems to standstill. You're ready for a solution: more balance, less overwhelm. Ready to find your voice and regain your strength with in. Hi. I'm Ada. I've been where you are. Life stopped in it's tracks. My own healing was not by choice but a life altering experience. A deviated path and redirection. This moment was the impetus to my personal growth and healing. There was an overwhelming sense of fear. I questioned everything around me. I remember collapsing on the floor and being so angry and defeated and asking “why, what am I not seeing, how could this be, what dear lord are you trying to tell me." And then there was a series of life changing events that introduced me to the integrative world. These experiences have awakened who I am today. They have allowed me to come to terms with what is the now, what was the past and stay in the present. Integrating the POWER of the healing arts helped me to find balance during uncertain times. 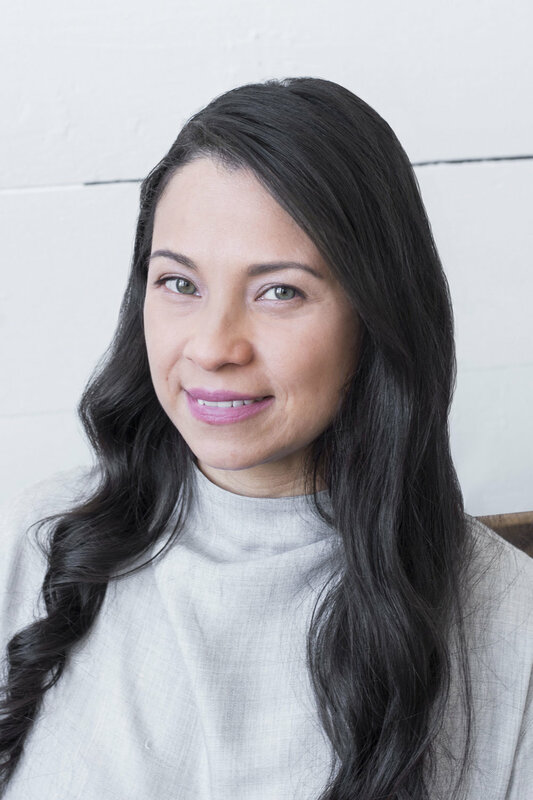 As a Bilingual Integrative Psychotherapist with 14 years of experience, I use a multidisciplinary therapeutic approach to encourage and support mental, physical, emotional and spiritual well-being. To best support your personal growth and healing journey, I’ll combine modalities I've culled from energy psychology and the healing arts such as clinical EFT Tapping, Reiki, Essential Oils, Sound and Vibrational Therapies. I remember when I couldn't speak about what happened, of that dreaded day, without crying or feeling triggered. The thought was overwhelming. It no longer holds the same weight over me; it’s now a source of liberation and permission to find inspiration. I’d love to support you with the intergrative tools I've learned along the way. Contact me today and we’ll discuss your next steps towards wellness. Masters in Social Work. NYU School of Social Work, 2004. Bachelors in Social Work. CUNY Lehman College, 2002. Child and Family Therapy: Postgraduate Training Certificate. NYU School of Social Work, 2011. SIFI Certified. NYU School of Social Work, 2013. Clinical EFT Tapping Practitioner. Clinical EFT Tapping Level I and II Certificate. EFT Universe, 2015. Under Dawson Church, PHD. Integrative Sound and Music Institute Certification Program. NY Open Center, 2017. Under Alexander Tannous.